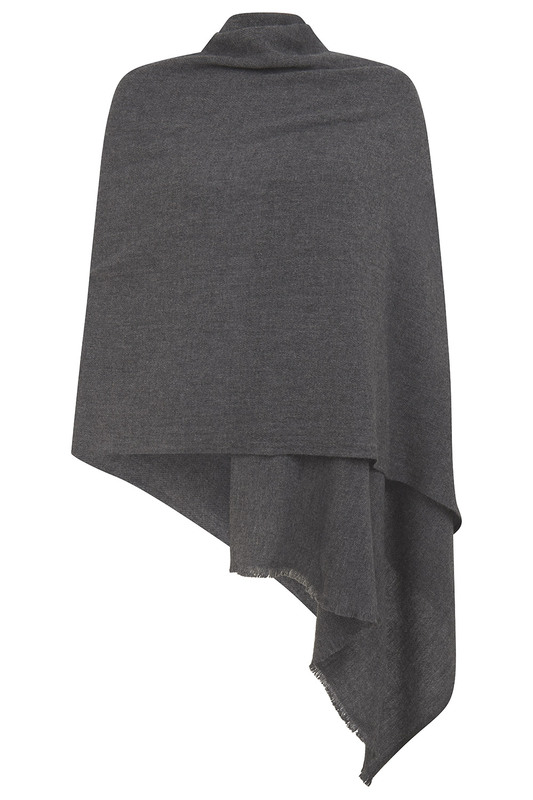 A luxurious superfine, soft cashmere charcoal grey pashmina. 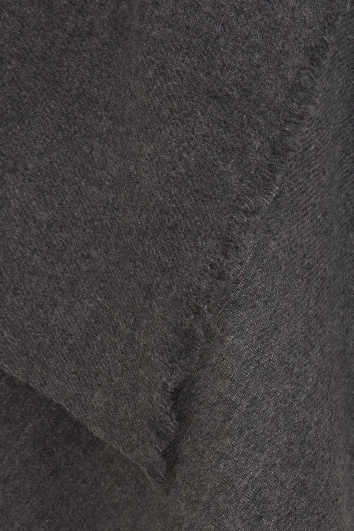 This quality 100% Cashmere Pashmina is woven from undyed cashmere giving a subtle shade variation. Perfect for those cooler summer days and evenings. Comments: I have bought from them before last Christmas and again have had a very good experience. So I would certainly do so again.